I started this blog in order to supply you with useful information that relates to construction. 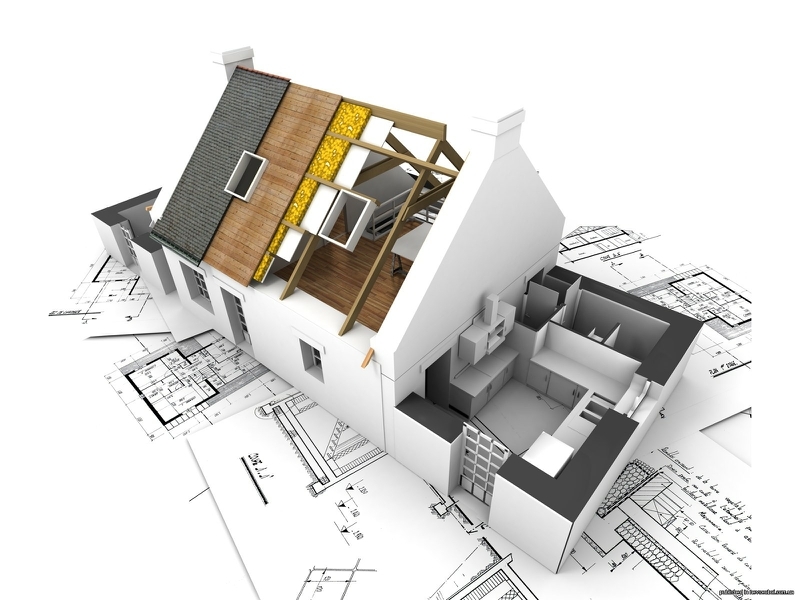 I hope that the blog will be useful to you to navigate the secret depths of house renovations, architectural planning, decipher blueprints and sketches and get around the local administration. My humble long-term dream is for my posts to contribute towards increasing the construction quality as well as consumer knowledge. I will be happy to answer any questions on this topic both here and on my Facebook page. We make life easier for free, but donations are always welcome!Thank you for supporting us!